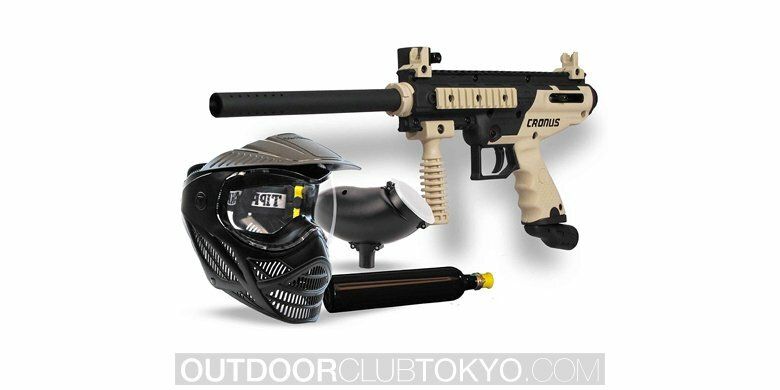 The popularity of paintball sport is growing rapidly. Anyone can play, but everyone will have fun. The professional players are getting significant endorsements nowadays and many of them are earning a great amount of money. 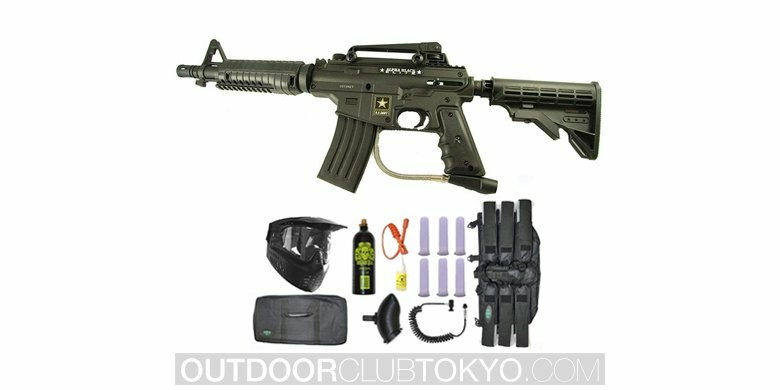 Highly advanced and specialized playing equipment is available for all the players. 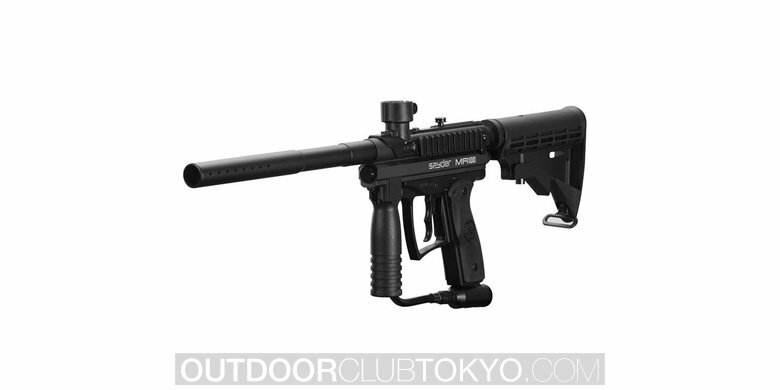 Although there is no alternative to continuous training and hard work for the improvement of performance but a reliable paintball gun is equally essential. 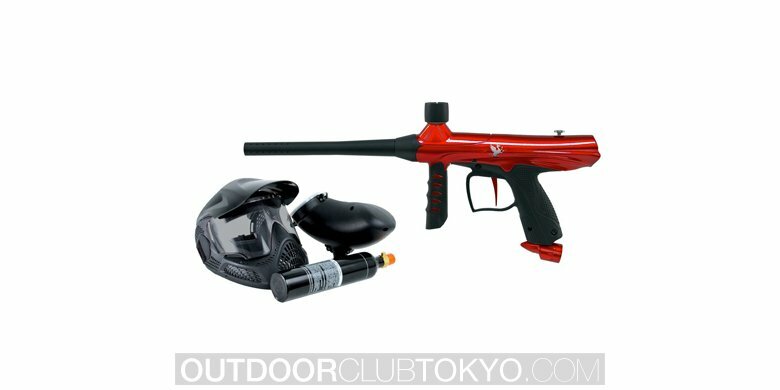 Spyder Fenix Electronic Paintball Marker is suitable for the beginners and intermediate level players but it will help you become a true professional. 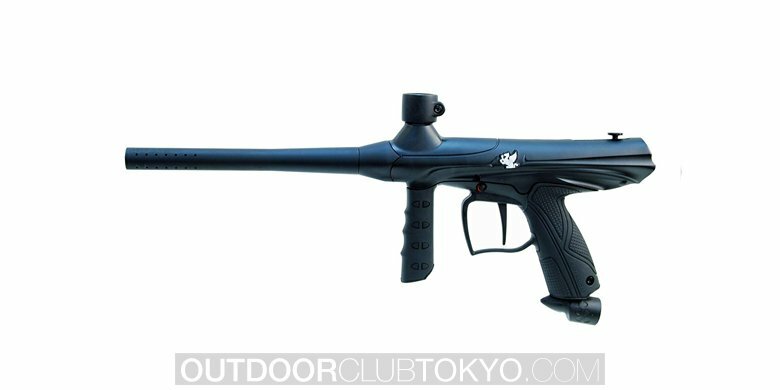 Spyder Fenix Electronic Paintball Marker is a great gun for the novice and enthusiasts. 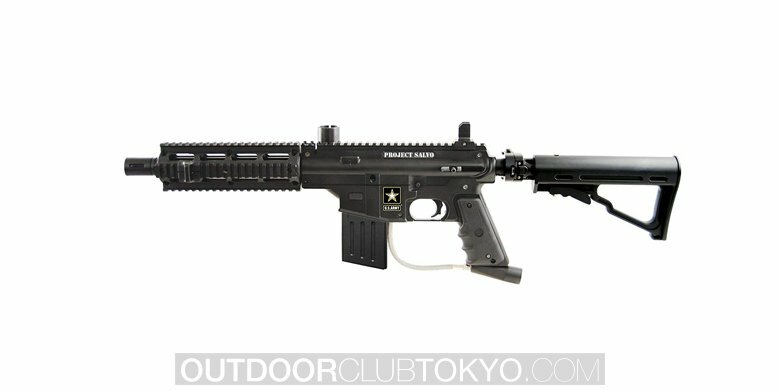 It has a great efficiency and aggressive look that help stand you out on the battlefield. The marker is made of durable and sturdy materials so it lasts long. It has a clamping feed neck and you need not to have an upgraded feed neck. The gun includes most of the features and facilities of great e-markers as well as Eko Valve (the patent pending). Moreover, the marker has a fantastic shape and you can carry it with ease. 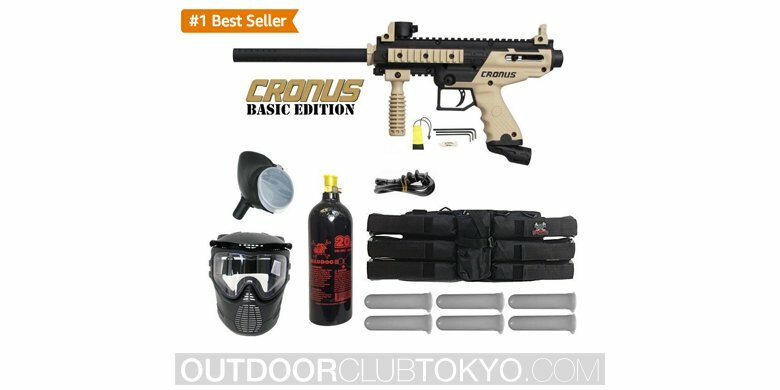 Analyzing the top customer reviews of the paintball marker, it can be seen that the ball doesn’t chop and helps you achieve great performance. It has very good user ratings as well, 4.0 out of 5, based on 22 customer reviews. 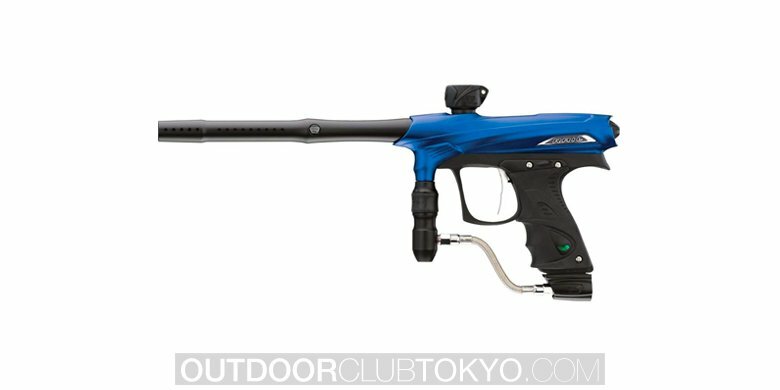 Analyzing what customers have to say about Spyder Fenix Electronic Paintball Marker, here are the main advantages and disadvantages of choosing the gun. 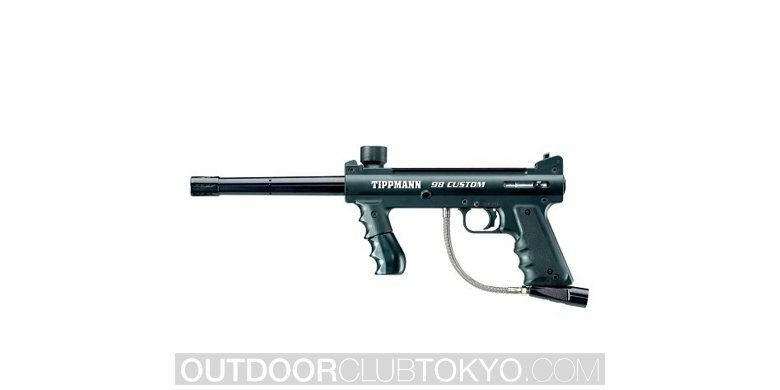 The Kingman Group started its journey in 1992 and got the reputation quickly with Hammer™ series pump action marker. 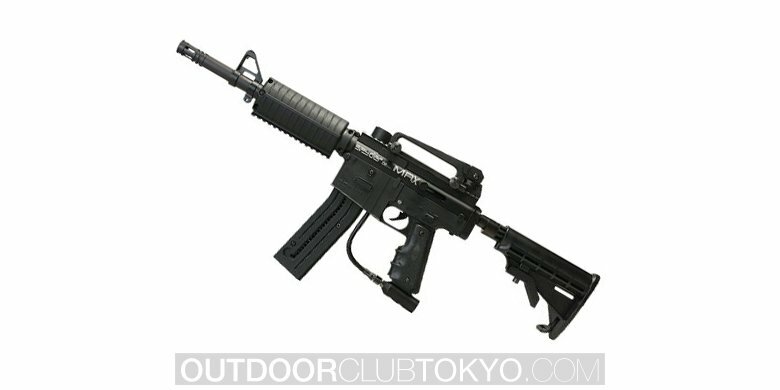 Later, the group totally changed the ways and scopes of the popular sport with Spyder® semi-automatic series. 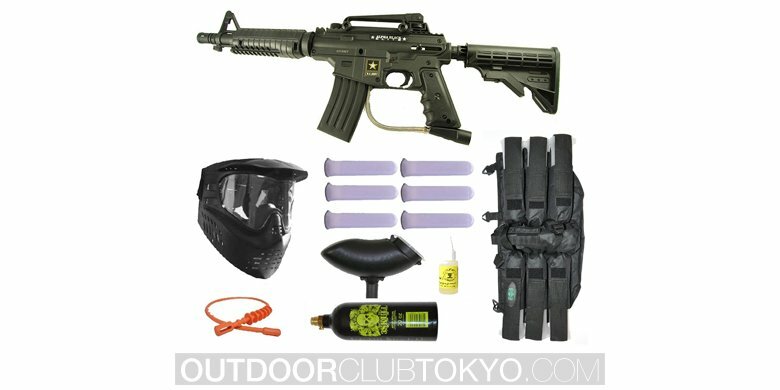 The Kingman Group is well known for its affordable as well as reliable paintball markers. The company also has great dedication to promoting the thrilling sport to the mass. The group employs the most competent engineers to bring innovative products on a regular basis. 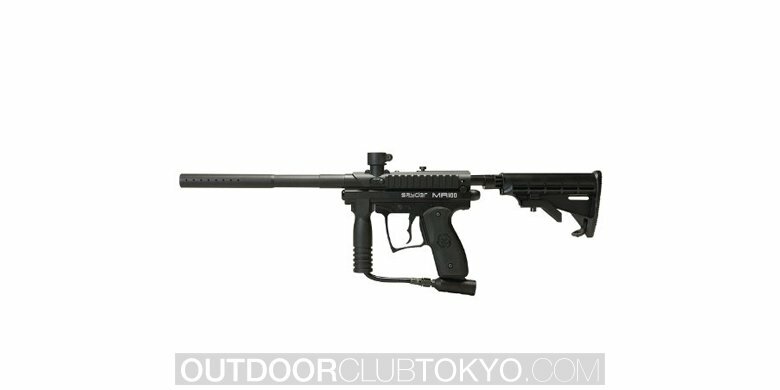 For example, the First Strike™ paintball equipped options and the Dual Loading System for long range and advanced accuracy. 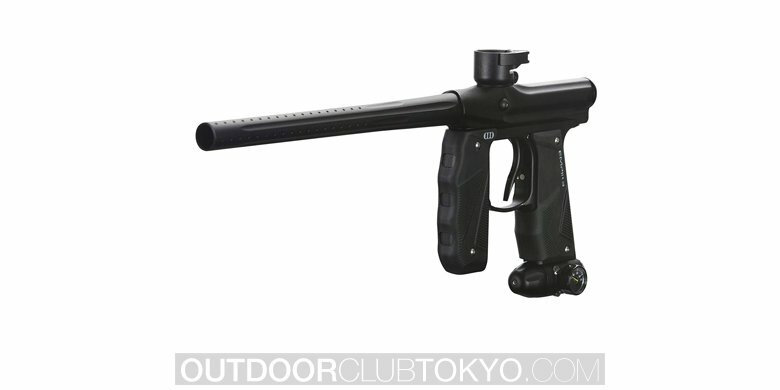 Spyder Fenix Electronic Paintball Marker has an EKO Valve System (Air Efficient – Patent Pending) that effectively shoots more than 1500 shots from a CO2 tank (20 oz). This is called Air Source System (Dual – Low Pressure – ”Synergy Engineering”). Overall Profile is also mentionable (15% Shorter and 25% Lighter) and the firing rate is 25 BPS. It has Three Modes of Operation (Ramp PSP, Semi-Auto & Ramp Millennium). The gun has Rear Facing and LEAP II Circuit Board. The CAMD (Color Access Mode Display) and Anti-Chop System (Break Beam Eye) options are awesome. 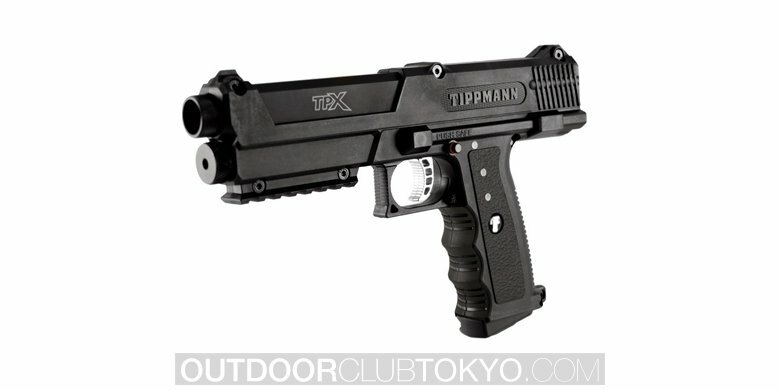 The marker gun has “Saber” Trigger (3 Way Adjustable Magnetic Response), Polymer Trigger Frame (High Impact) and Dual Texture Panels (Recessed Grip). Moreover, it includes Adjustable Inline Regulator (Fast Charge), CA Vertical Adapter (Standard Thread) and Velocity Adjuster (External). 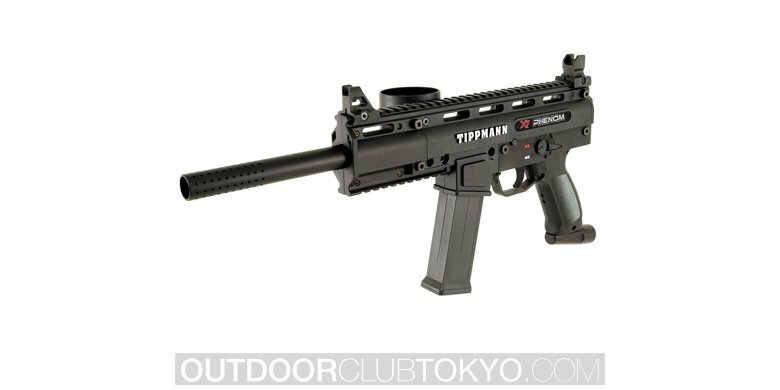 Interestingly, the gun is made of Aluminum Constructed Body (All) and has an effective Rechargeable Battery (Compatible with a 9.6v – Spyder). 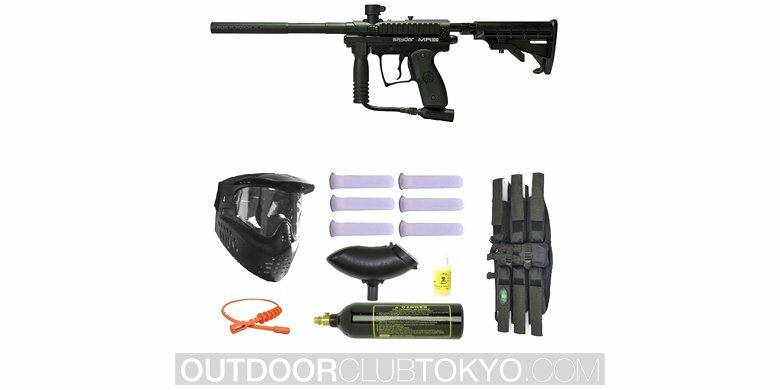 Overall Spyder Fenix Electronic Paintball Marker is a reliable paintball gun, perfect for both passionate players and beginners. This is really a versatile product that works fantastically. You will never feel unprotected during the game as it includes all the innovative features. 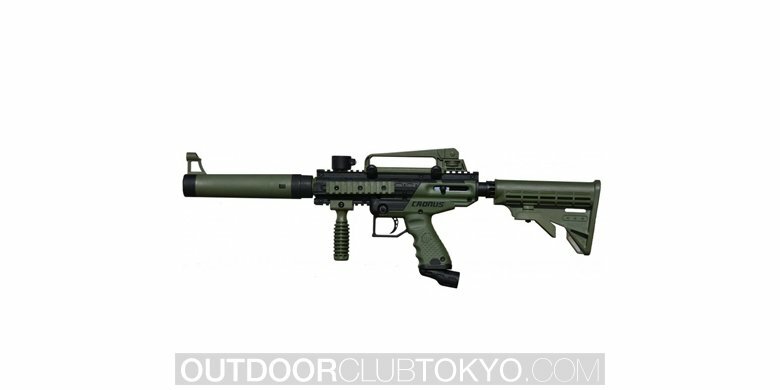 Moreover, you can upgrade the strength of the weapon as per your requirements. 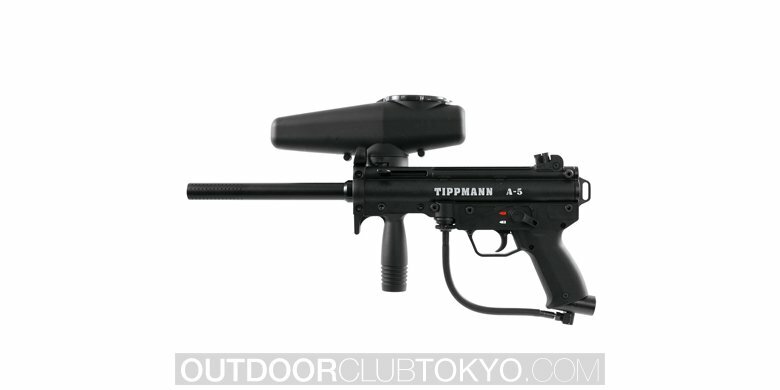 You will be really amazed by the performance, firing modes, accuracy and how simply you can target your opponents. Finally, the paintball marker is truly worth the money.